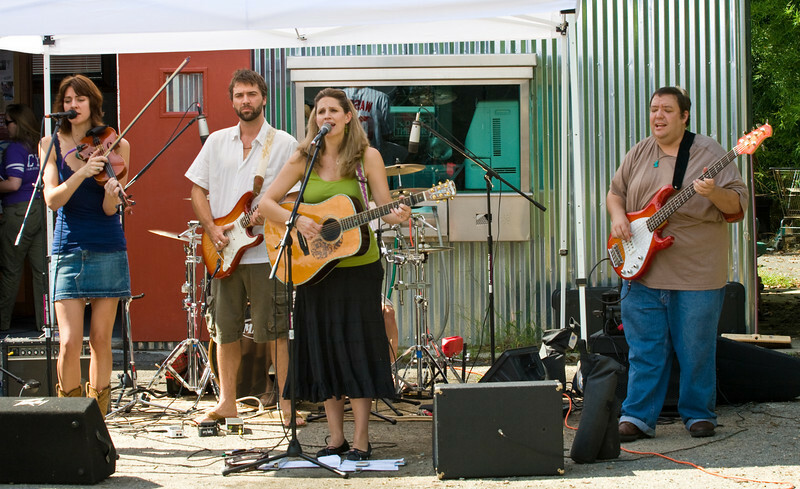 The 11th annual Carrboro Music Festival was held on September 28, 2008. This totally free event featured probably close to 200 bands at two dozen venues throughout downtown Carrboro, NC. I took some pictures, including of Blue Marble Beat, the Marla Vickers Band, Jeremy Gilchrist with Nate Osborne, Craicdown, Zindagi, Oscar Begat, Corey Hart, Old 86, and others. This is a temporary gallery; additional pictures will be posted soon. All photographs here copyright ©2008 by Dilip Barman of Vibrant Memories Photography. All rights reserved.